Some Facebook shareholders want CEO Mark Zuckerberg out as company chairman. 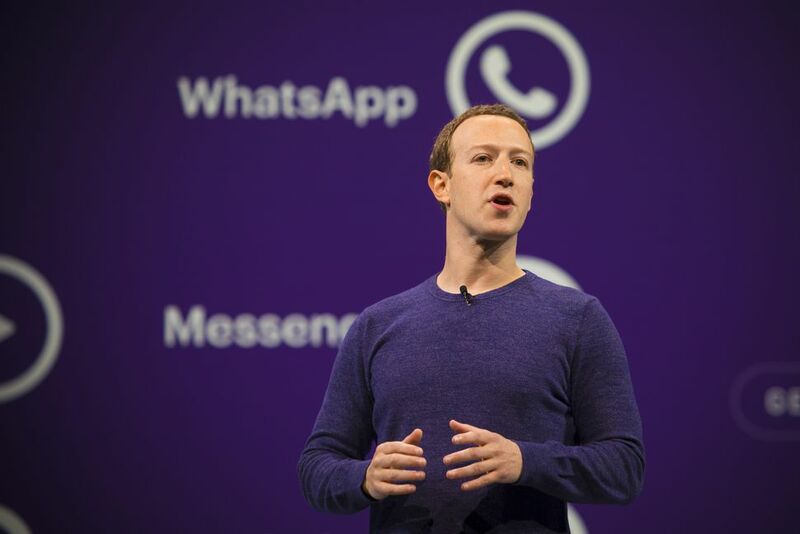 Several state officials who manage public funds with holdings in Facebook want to see CEO Mark Zuckerberg out as chairman of the social network’s board. The state treasurers of Rhode Island, Illinois and Pennsylvania, as well as the New York City comptroller, on Wednesday co-filed a shareholder proposal asking Facebook’s board of directors to make the role of board chair an independent position, according to a release. The proposal was originally filed by investor Trillium Asset Management in June. The proposal is mostly symbolic — Zuckerberg has nearly 60 percent of voting power among shareholders thanks to his mass of supervoting shares. That class of stock is worth 10 times more voting power than a normal share. Still, the announcement casts light on recent doubts over Facebook’s leadership. The call to install someone other than Zuckerberg as chairman, who cofounded the social network in his Harvard dorm room in 2004, suggests some powerful Facebook backer would like new direction at the company — especially after a slew of crises. The new filings come after Facebook revealed in September that hackers stole the personal info of 29 million people. The proposal to remove Zuckerberg also highlights Facebook’s “mishandling” of other recent incidents. The company is still reeling from Russian meddling in US election, as well as the Cambridge Analytica scandal, in which a UK-based consultancy harvested the information of 87 million people without their permission. A similar proposal to appoint an independent chair was proposed last year, but it didn’t pass. The new proposal is slated for a vote at Facebook’s annual shareholder meeting in May 2019. Originally published at 9:33 a.m. PT. Updated, 10:10 a.m. PT: Added more background. 5G: Your Next Big Upgrade: CNET’s series on the next generation of cellular technology. The 5G revolution: Everything you need to know about the wireless technology.